Opposition MMD Katuba Member of Parliament Patrick Chikusu says there is need for political players in the country to differentiate between politics and national development.id those MPs opposing were contrary to their mandate. Dr. Chikusu says law to pledges to serve and support the Government of the day when taking oath mandates any parliamentarian adding that it is therefore important that MPs to differentiate between politics and development but re-align themselves to the PF manifesto. ZANIS reports that Dr. Chikusu said this in an interview in Chibombo today. He wondered why opposition MPs do not refuse to use the Constituency Development Fund (CDF) if there were not part and parcel of the government of the day in fostering development closer to the people. “MPs who refuse to work with or support the government of the day do so contrary to their mandate they were elected. “ Any parliamentarian takes oath to preserve and serve the government of the day and it’s important that MPs re-align ourselves with the government of the day. “ Why don’t they deny to use CDF if they are not accountable and part of the governance system of the government of the day?” Dr. Chikusu asked. Dr. Chikusu, who is Health Deputy Minister, has challenged his counterparts in the opposition to stop requesting for CDF if they are not keen to work with the PF government. 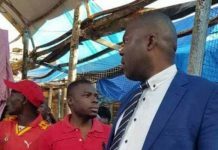 He stated that the people in his area were appreciating the policies of the PF adding that the opposition in the area was “ sinking “ at a fast rate. 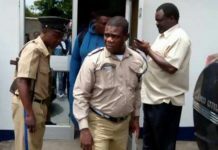 He disclosed that PF scooped the just ended Kabila ward by-elections and that the ruling party was becoming popular in Katuba ward because of the able leadership of President Michael Sata. 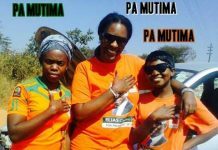 “Development can only flourish if the people supports President Sata and the government of the day. 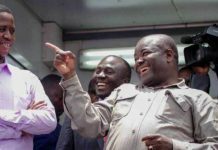 “ People of Katuba are now realising that the opposition has got nothing to offer hence resigning and joining the ruling PF,” he said. The Deputy Minister said Government is determined to developing Katuba in all key sectors of the economy such as education, health, road infrastructure, tourism among others in the quest to develop the whole nation. 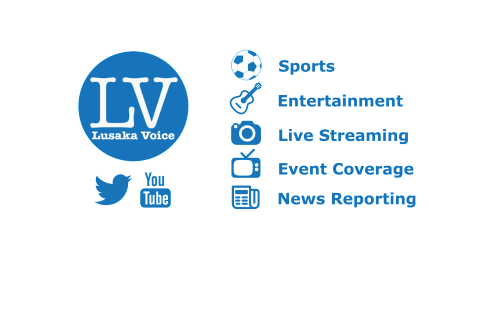 Dr. Chikusu is among the nine opposition MMD MPs who was appointed by President Sata to serve in government as Deputy Minister to demonstrate an all inclusive government to foster national development. 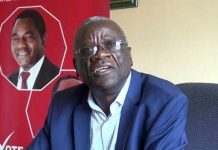 Recently, opposition UPND Gwembe Member of Parliament (MP) Brian Ntundu said it is not wrong to support the Patriotic Front (PF) government to ensure that the national development agenda is achieved. Mr. Ntundu said he sees nothing wrong with members of Parliament supporting the government of the day as they draw government salaries and allowances. The outspoken MP during a CDF stakeholders meeting held at Munyumbwe Civic Centre that It was illogical for opposition MPs not to work with government because it is the same government that pays them salaries and fuel allowances for them to carry out their duties. The MP, who spoke fondly and highly of President Sata, said politics should not be mixed with development hence it was important to work with Government. Mr Ntundu cited that the 2013 budget is the best so far as it was activity-based.